Cylinders rigorously tested to meet international safety standards. Continuous operation to ensure uninterrupted supply. Flexible solutions fulfilling your operational demands. Please feel free to contact Pentagon Energy with any questions. Pentagon Energy is led by a team of experienced energy and logistics experts. 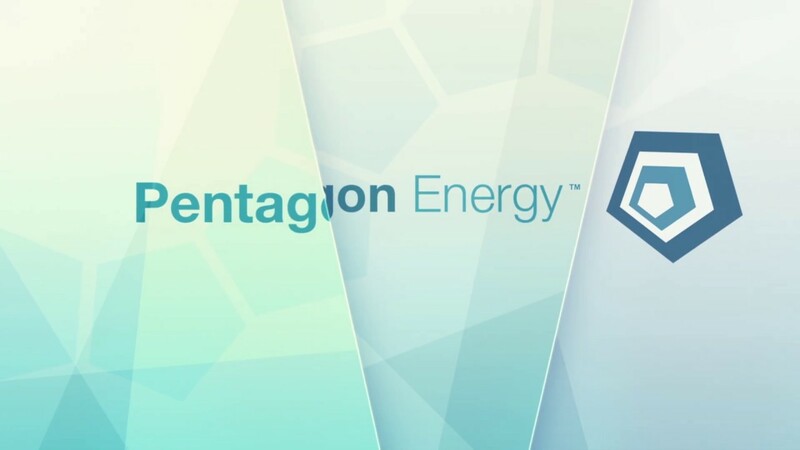 Please feel free to contact Pentagon with any questions for our knowledgeable and professional energy service group.